Gas up and hit the road! 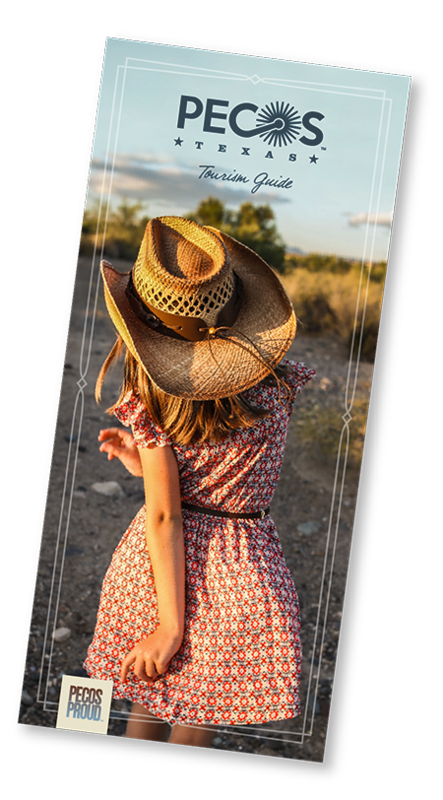 Start off with a hearty breakfast and enjoy Pecos and its surrounding area. 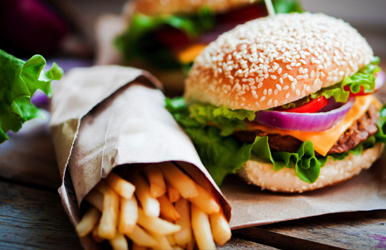 From food to fun, we’re sure you’ll get your fill. 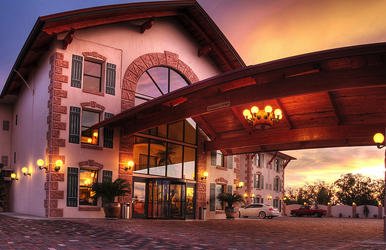 Enjoy an always-courteous staff, great-sized rooms, on-site restaurant, indoor pool, and man-sized bath tubs at the Best Western Swiss Chalet. Grab a cookie on the way in…They’re delicious! You won’t find a better burrito between El Paso and Ft. Worth than those at Burrito Depot! 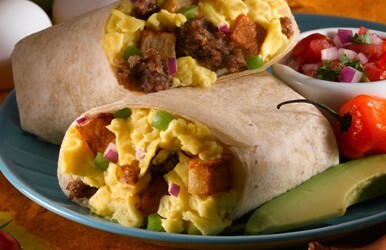 From barbacoa to egg and bean, they have the morning fill-up to kick-off your day trip. 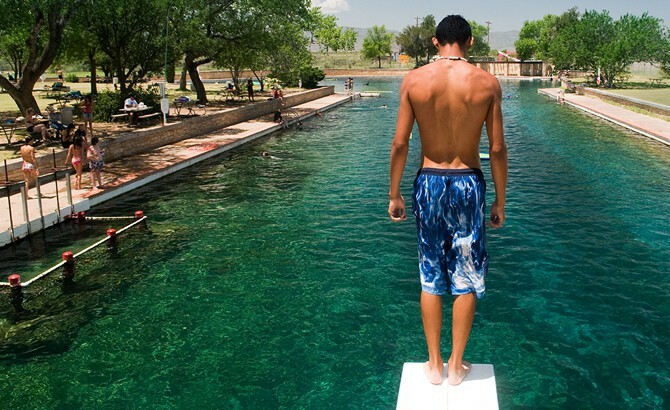 Dive into the world’s largest spring-fed swimming pool, measuring 1.75 acres and dating back to the 1930s in Balmorhea. You can swim, scuba, or skin dive for a view of the underwater world. The pool is 25 feet deep and remains a pleasant 72°–76° year-round. 4. Pop into Joe's Bar and Grill for lunch. It's a fun, friendly place where you can grab a burger and meet Norman, the owner! 5. Journey 40 miles down scenic Hwy 17 through the mountains to Davis Mountains State Park. 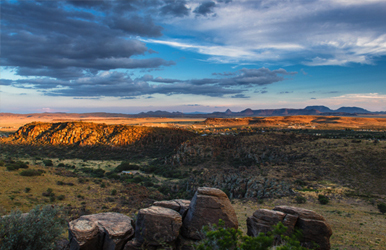 Venture out onto miles of trails, gaze at the night sky, or explore a nearby frontier fort at Davis Mountains State Park. This 2,709-acre park and its five-mile scenic Skyline Drive serve as a favorite summer escape for nature lovers and is a must-see for bird watching! 6. 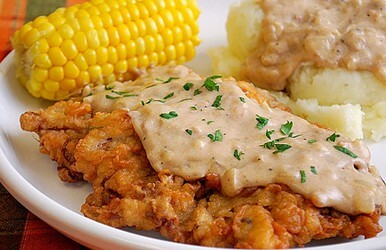 Mosey on back to Pecos, enjoy the drive, and finish your day with a hearty meal at the Alpine Lodge. Fill up on home-style favorites like grilled pork chops and chicken-fried steak, and saddle up to the full-service bar for a refreshing end to your day at Alpine Lodge.